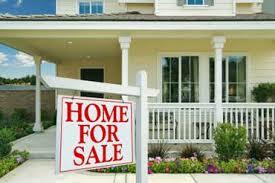 US existing home sales fall sharply to 3-year low. Lowest level since November 2015 and well below analysts’ expectations of a rate of 5.0 million units. ← Can You Ace This Mortgage Test Experts Came Up With?